Diet trends come and go. These days the Keto diet is the hottest thing. 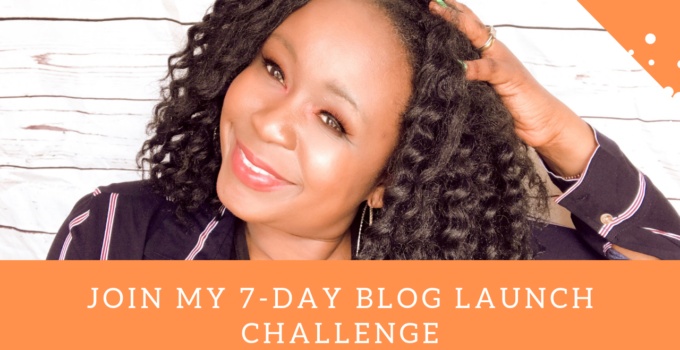 This diet is focused on very low-carb, high fat foods and is very effective for weight loss, diabetes and epilepsy. There’s also early evidence to show that it may be beneficial for certain cancers, Alzheimer’s disease and other diseases, too. 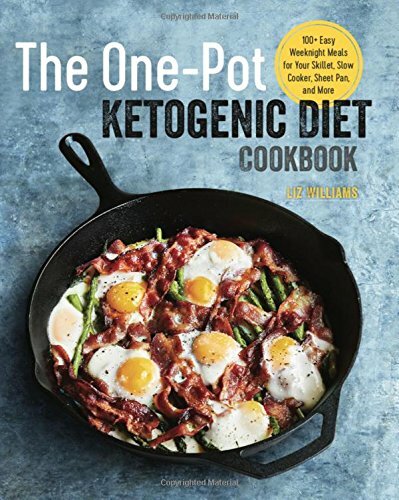 A ketogenic diet typically limits carbs to 20–50 grams per day. While this may seem challenging, many nutritious foods can easily fit into this way of eating. 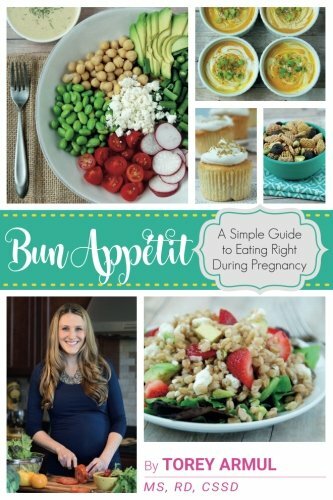 Any low carb diet it controversial especially if you’re pregnant. 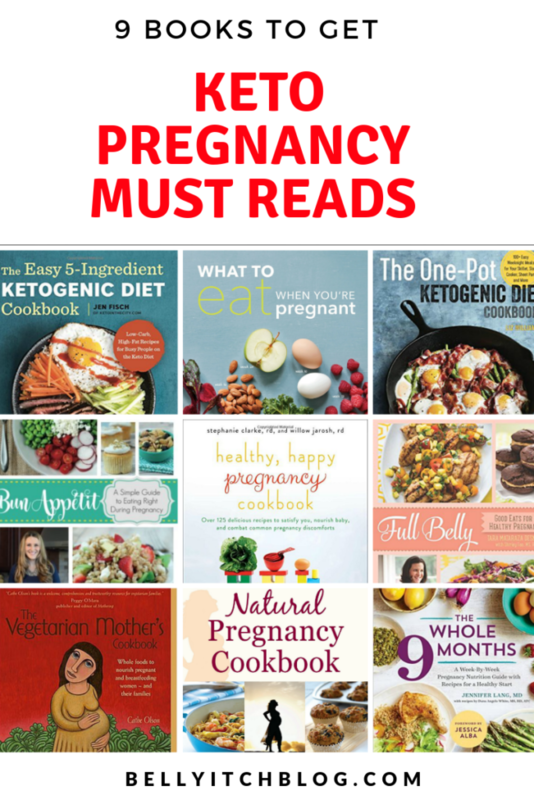 The baby’s needs are paramount and there is worry that a woman can go into ketosis during a keto diet and that could put the baby at risk. Ketones in the urine of pregnant women scare many good doctors into fearing the life-threatening conditions of diabetic ketoacidosis in pregnancy or starvation ketosis. However, some doctors and practitioners have said it is safe. 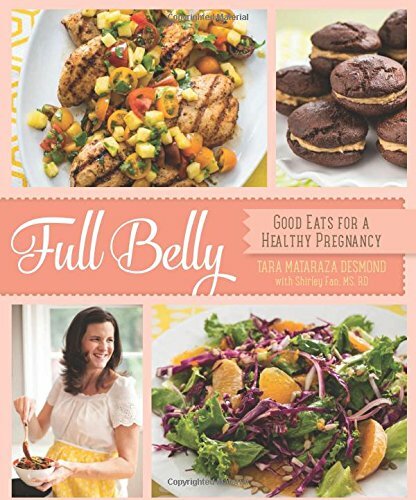 “It is completely safe for women to be eating a ketogenic diet in pregnancy. 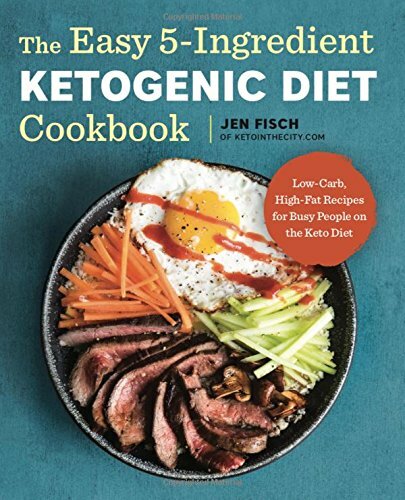 Women in ancient times were certainly ketotic during pregnancy,” Dr. Michael Fox, a fertility specialist at the Jacksonville Center for Reproductive Medicine, who has not only been recommending a low-carb ketogenic diet for 17 years to his infertile patients but also to all his patients who become pregnant has said. 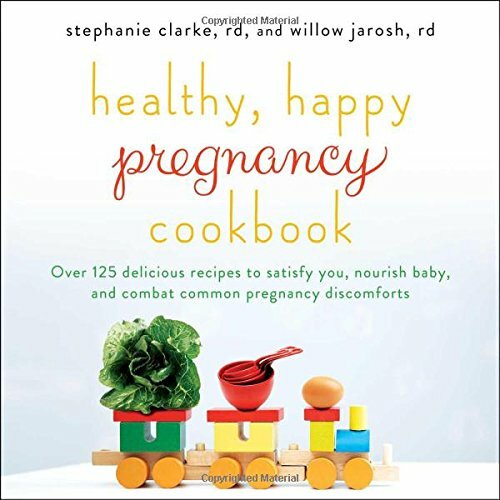 He also recommends women start the diet two to three months before trying to conceive so that the mom is fat adapted before entering pregnancy and advises that, once pregnant, the mother enjoy frequent low-carb, high-fat eating every two hours from the time she wakes up — with no fasting. Fox also states he thinks a keto diet decreases the rates of miscarriage, preeclampsia, gestational diabetes and morning sickness. “Nausea is a reactive hypoglycemic reaction to the dramatically increased insulin resistance caused by pregnancy hormones,” he said. 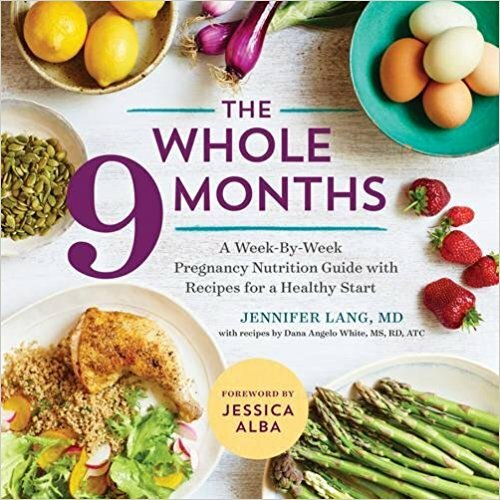 If you’ve started the Keto diet and get pregnant, you may be worried whether you can continue. You will get criticized if you do so. We recommend you clear it with you doctor and dietitian. 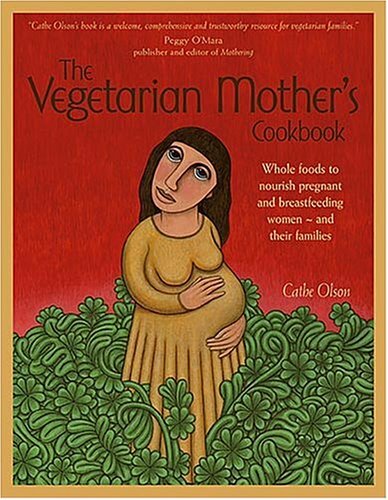 The fact is that many women have had successful pregnancies while maintaining a vegetarian and vegan diets. 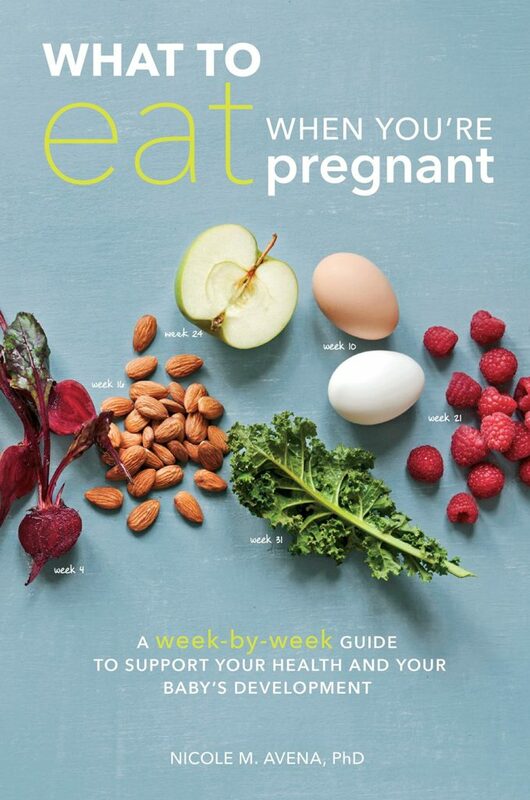 Alicia Silverstone even wrote about her vegan pregnancy diet. 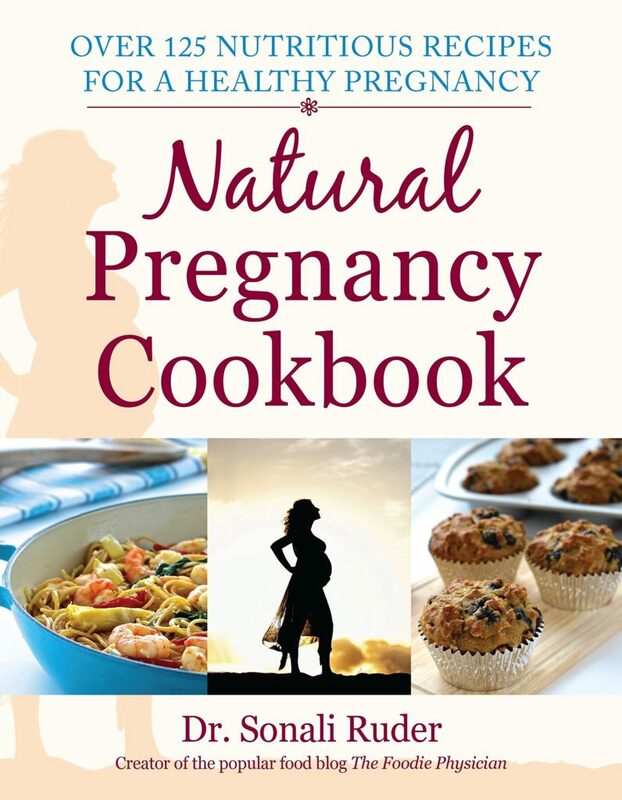 Carrie Underwood, Natalie Portman and Allyson Hannigan are vegans who softened up and switched to vegetarianism during pregancy. 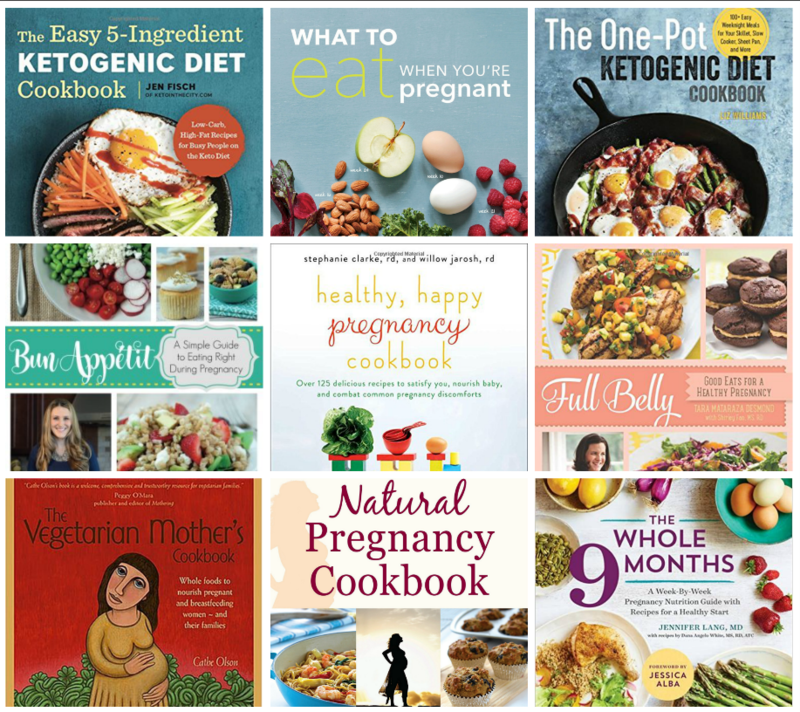 To give you some guidance, we’ve curated a list of 10 books you can use to help you maintain your diet during your pregnancy.